Pacesetters Athletic Club: Help the Homeless doggies & kitties! 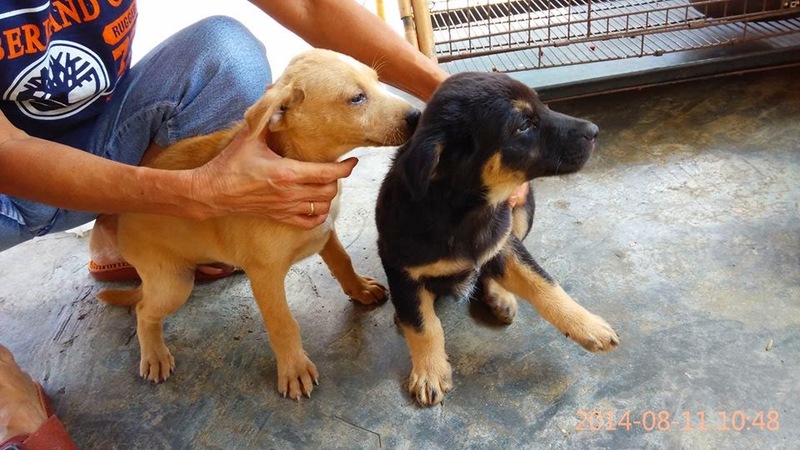 Second Chance is a shelter to a few hundred dogs & cats. Their aim is to place the animals with good homes and educate the public about the importance of vaccinating and neutering their pets. 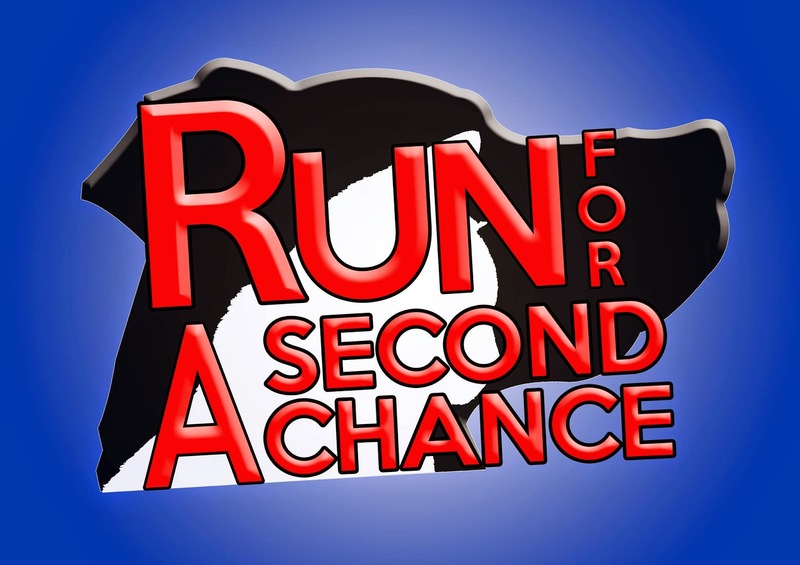 You can support the shelter by joining Run For A Second Chance on 4th October 2014.